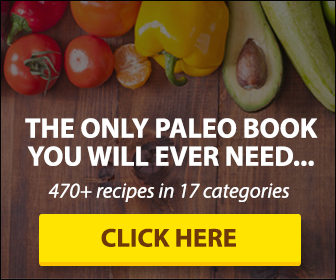 ThePaleoList Answers: Is Hemp Protein Paleo? 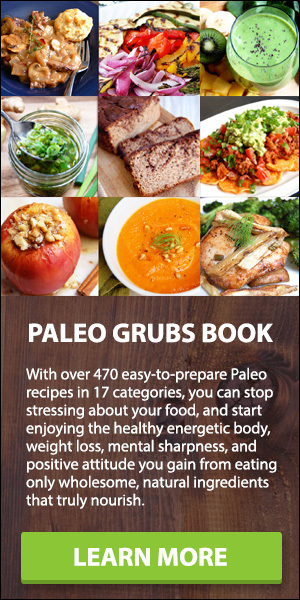 When it comes down to the Paleo diet and protein, there is no arguing that it is a vital portion of your food intake. Hunter-Gatherers, whose lives the diet tries to build off of, would eat very high amounts of their food from animals which resulted in very high levels of protein intake. So is hemp protein Paleo? Nowadays, a lot of people are finding themselves drawn to more plant based options to get their required amounts of protein, even though there are many grass-fed, pastured and wild animal sources they could take advantage of to get their protein. What’s The Deal With Hemp Protein? One of these popular plant protein sources is hemp. Most likely if you are using hemp as your source of protein you are using some form of hemp protein powder, which has been commercialized as a highly digestible and superior quality plant source. But, should this popular plant protein be incorporated into your Paleo diet? The hemp seed’s amino acid profile is comparable to other sources of protein like meat, milk, and eggs. However, since hemp seeds are very high in polyunsaturated fats, they can easily go bad. So, the importance of storing them properly is imperative. The shelled seeds, or hearts of hemp can be eaten as well as the oil and even the flesh of the leaves. Which accounts for why you have probably seen hemp seed oil, hemp butter, hemp milk and even hemp flour scattered around the shelves of your local grocery store. One of the major bonuses of hemp is that, unlike other seeds, it does not contain phytic acid which is an anti-nutrient that can bind to important minerals and prevent our bodies from fully absorbing them. Though proteins from animal sources provide the highest quality rating of food sources (due to the completeness of the proteins from these sources – think milk, meat, fish and poultry), hemp seed protein has the highest amount found from any plant source. There is no denying that hemp seed does provide a high concentration of a very highly digestible protein. For example, one ounce of hemp seed will provide 10 grams of protein, whereas one ounce of steak only provides 6 grams of protein. This is all very impressive, indeed. However, it does not make hemp Paleo diet approved. Hemp in its whole food form should be avoided, or used in moderation if you are going for a Paleo diet. Besides, the best sources of protein is still from wild, grass-fed animals. So, if you are one who likes to start their day with a smoothie, just have some chicken on the side with it. Leave the hemp protein powder out of it. Is hemp protein Paleo? No.